Awareness of the dangers of Arc Flash incidents and the need to protect your team with specialist Arc Flash protection is more important today than it has ever been. A focus on Arc Flash protection will only increase as you become more aware of the dangers an Arc Flash incident can pose. 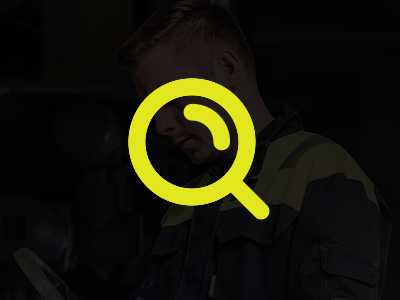 A fundamental aspect of your role is to understand how these risks can be mitigated, whether you are operating in an industrial electrical, power generation or petrochemicals environment, breaking ground in a utility company or undertaking work on the railways. Mitigating risk with safe working practices and by providing appropriate garments that offer superior Arc Flash protection saves lives every day. 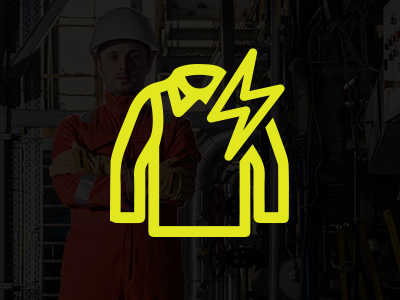 It is widely acknowledged that Arc Flash incidents are major hazards in the workplace. 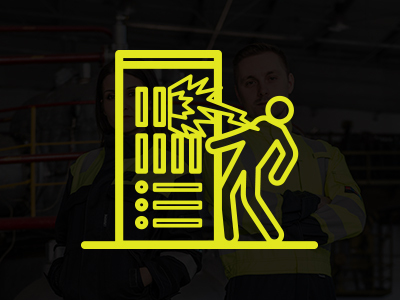 The energy expelled by an Arc Flash can be deadly and can result in an explosive pressure wave than can throw a worker across the room and a bright flash that can cause blindness. Thermal energy from an Arc Flash incident can be deadly, but the burns and other life-changing injuries can be avoided effectively with appropriate Arc Flash protective clothing. Arc Flash incidents are a common hazard in a range of industries including power generation, industrial electrical, rail and utilities. 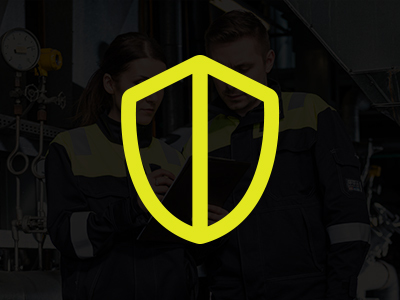 From carrying out an Arc Flash study on your site to providing the optimum level of Arc Flash protective clothing, there is plenty you can do to protect your team against the dangers of an Arc Flash incident. Arc Flash studies help you identify areas of risk within your workplace to ensure teams have the appropriate levels of Arc Flash protection and awareness of the dangers. An Arc Flash study not only identifies areas of risk, but demonstrates the levels of protection required to help you make informed decisions about your specific industry.